I love cocktails, but after an exceptionally tiring day, I don’t always love making them, so it’s nice to have a few options that require minimal effort. 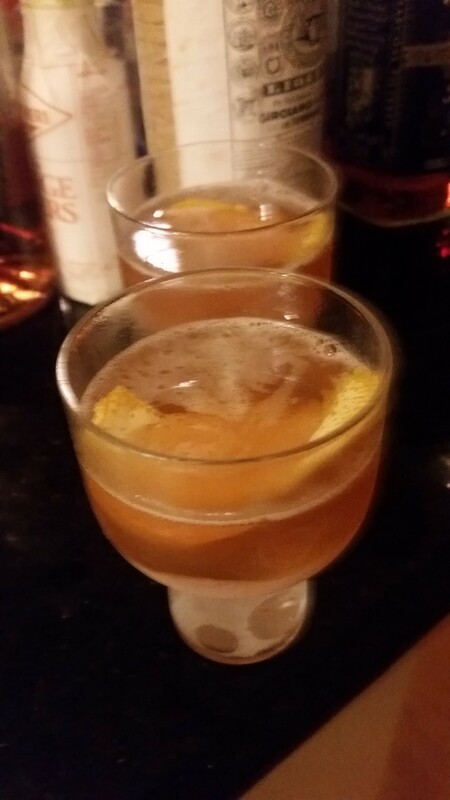 While the Old Fashioned, a Martini, and a Manhattan are all great possibilities on such an evening, they all also involve endless questions and debates regarding the right way to make them and innumerable, mostly valid, interpretations. Sometimes, you don’t want a drink with an interesting backstory, much less one offering endless iterations. Sometimes, you just want a sweet something to help you relax and nothing else. Yes, the Fancy Free Cocktail, which I discovered via Robert Hess’s “The Essential Bartender’s Guide” (you can also see him making one circa 2009 here) is accurately named. You can serve it up (i.e. in a cocktail glass with no ice), but if you’re even lazier, you can build it in a glass and have it on the rocks. Garnishes are entirely optional, in case you can’t bring yourself to grab a fruit peeler or drop a cocktail cherry in. But you’d better like your drink strong and sweet. Method 1: Add the liquid ingredients to a mixing glass or cocktail shaker with plenty of ice. Stir or shake (this is another one I personally prefer stirred) and strain into our old pal, the well-chilled cocktail glass. Add the garnish if you so choose. Method 2 (the more fancy free Fancy Free): Add all the ingredients to a rocks/old fashioned glass with plenty of ice. Stir a lot and then add the garnish if you’re in a garnishing mood. Drink nice and slow. Andrea Arnold’s “American Honey” is a nearly three-hour film that, on the surface, doesn’t add up to a lot. This coming-of-age tale is extra light on plot, but it has no shortage of energy or passion. 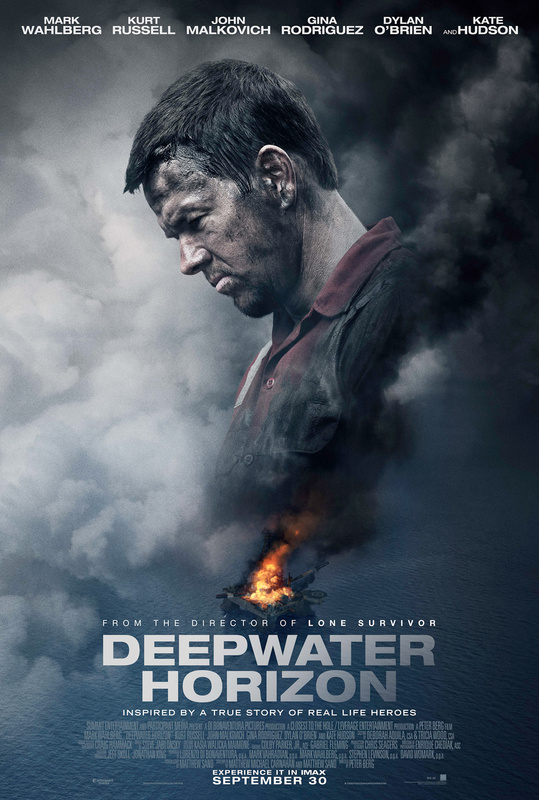 This is the kind of movie where every shot and scene is tangible. The director behind “Fish Tank” and “Red Road” has crafted a hypnotic experience, presenting a world and characters that keep your eyes glued to the screen for 163 minutes. Star (Sasha Lane) is an 18-year-old girl who’s looking for a new life, and she might just find it with Jake (Shia LaBeouf) and his crew, who travel the country selling magazines. One day while out with her younger brother and sister, she spots Jake and his young gang out and about, doing whatever they please – sing, dance, or whatever else would draw attention – as they shop. Their sense of freedom, and Jake’s charisma, catches Star’s eyes. Jake offers her a chance to travel the country with him and the rest of the team, going from motel to motel, town to town, trying to sell enough magazines to get by. Star agrees to go with them and embarks on the first big journey of her life. Along the way, maybe she’ll learn an important lesson or two, but Andrea Arnold isn’t the kind of storyteller that’ll tell you if she does; she’s the kind of filmmaker that shows you. Arnold avoids most narrative conventions. Because of that, her movies tend to truly live and breathe. There’s rarely any doubt they’re authentic. In “American Honey,” she’s even less interested in a three-act journey, although her script and Star’s journey clearly has a beginning, middle and end. 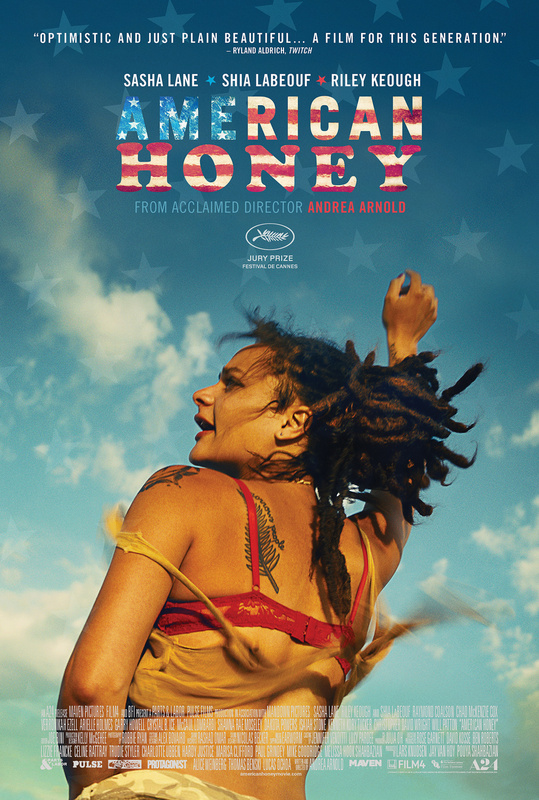 Most of “American Honey” feels like the most personal and cinematic home videos you’ve ever seen. There’s always an immediacy and intimacy to what we’re watching, and that’s partially because the actors are so present. Author Ransom Riggs’ “Miss Peregrine’s Home for Peculiar Children” is right up director Tim Burton‘s alley. Riggs’ story is about a loner trying to find his place in the world – a story that the filmmaker behind “Edward Scissorhands,” “Big Fish” and “Ed Wood” is certainly no stranger to. It should come as no surprise, then, that Burton works up some small, charming wonders with this heartfelt piece of spectacle. Jake’s (Asa Butterfield) grandfather, Abraham Portman (Terence Stamp), was a great man – an adventurer and soldier who battled fantastical beasts. These stories, according to Jake’s dad (Chris O’Dowd) and everyone else at school, were nothing but fairytales and lies, so Jake stopped believing they were real a long time ago. One night, the teenager goes to visit his grandfather and discovers his body outside the house with his eyes removed. Although everyone tells Jake that he’s crazy for supposedly seeing the mystery man and beast that ripped out his grandfather’s eyes, he wants answers. Remembering the stories his grandfather told him, Jake goes searching for Miss Alma LeFay Peregrine (Eva Green) and her orphanage for peculiar children in Wales, where he uncovers a “loop” created by Miss Peregrine that allows her and the children to live the same day in the 1940s over and over again. 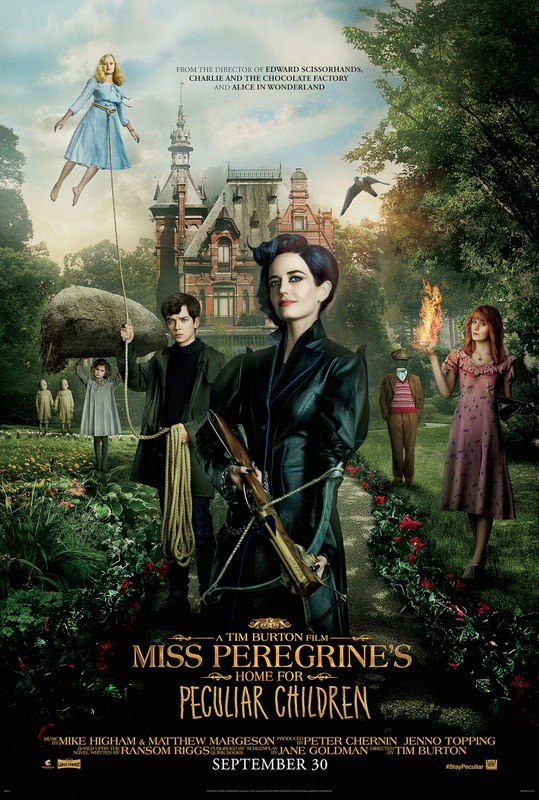 Later on, a threatening figure played by Samuel L. Jackson enters the picture, but up until then, “Miss Peregrine’s Home for Peculiar Children” is a character-driven tale with a nicely intimate scope. WHAT: When an evil sorcerer named Gul’dan (Daniel Wu) sends a small war party of orcs through a portal to the peaceful realm of Azeroth in the hopes of conquering the land, the human forces – led by King Llane (Dominic Cooper), heroic warrior Anduin Lothar (Travis Fimmel) and powerful magician Medivh (Ben Foster) – scramble to defend their kingdom with the help of Garona (Paula Patton), a human/orc half-breed who must decide where her true loyalty lies. 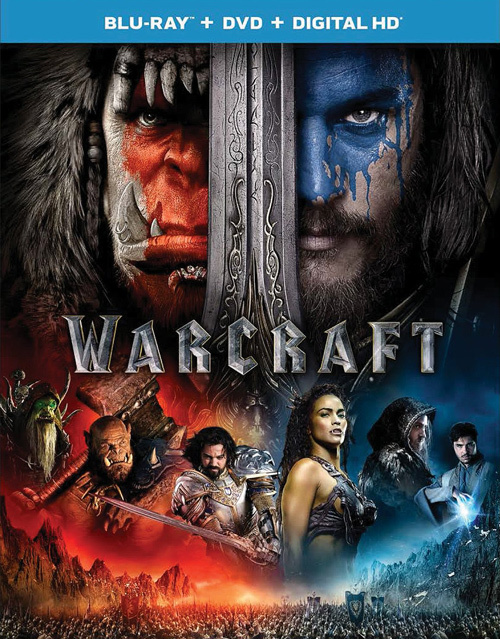 WHY: Hollywood has a pretty awful track record with video game adaptations, so when it was announced that director Duncan Jones would be bringing the mega-popular “Warcraft” franchise to the big screen, many people believed that he would finally break the curse. Sadly, it doesn’t even come close. Any hope that “Warcraft” would be the first great video game adaptation is promptly squashed within the opening 30 minutes, and it only gets worse from there as the audience is forced to suffer through the incredibly convoluted and disjointed plot. Although Paula Patton and Toby Kebbell (as conflicted orc warrior Durotan) deliver fine performances in their respective roles, the rest of the cast doesn’t fare quite as well, unable to rise above the hackneyed script and two-dimensionality of their video game counterparts. There are some enjoyable bits scattered throughout, and the motion capture technology is truly remarkable, but while that may be enough to please its legion of diehard fans, everyone else will see “Warcraft” exactly for what it is: just another bad video game film. EXTRAS: In addition to a six-part making-of featurette that covers everything from pre-production and casting to visual effects and stunts, there’s a look at the Madame Tussauds exhibit created in promotion of the film, the supplemental motion comic “Bonds of Brotherhood,” deleted scenes, a gag reel and more.